Wine lovers can rejoice this summer, as London Wine Week is making a much-anticipated return. What Is the London Wine Week? 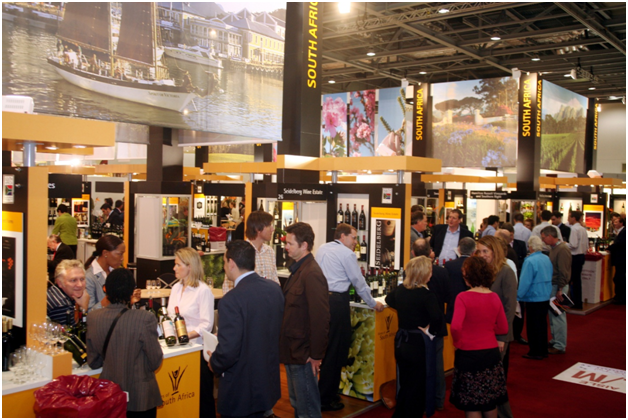 The 5th to 11th June 2017 will see the organisers, DrinkUp.London, host the one-week wine extravaganza in the city for the fourth year running. There will be a variety of entertainment and events, as well as an array of wines to tickle all taste buds. London will be awash with parties, tastings, tours, pop-ups and brunches, celebrating the vibrancy, energy and variety of the city’s wine culture. Emma Murphy, the Director for London Wine Week, will bring the seven-day festival to a spectacular close with the DrinkUp: The Wine Edit special that will see the Oval Space transformed into an outdoor garden of wine delights. Over 100 venues will be partnering with the London Wine Week initiative, where £5 Wine Flights will be available, giving you the chance to sample three expertly chosen wines. There will also be ‘Sip & Snack’ specials to showcase some of the best wine and food pairings, from cheese to more exotic choices. 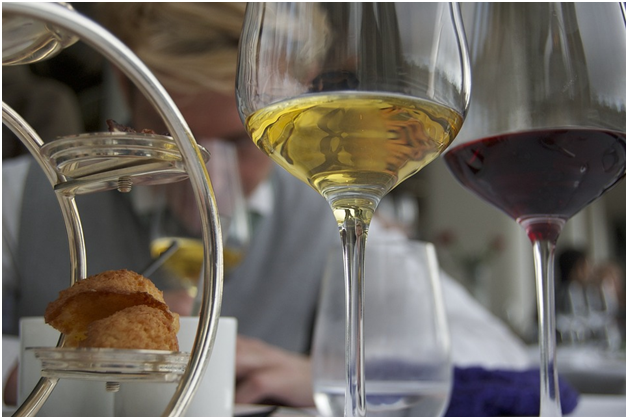 The festival will draw from the expertise of top sommeliers and use worldwide wine varieties. If you want to keep on top of the events during the week, there will also be self-guided digital tours available. If you can’t wait until June, brush up on your grape-based knowledge and order drinks to share with friends before the festival. Some great selections are available from the likes of the online wine merchants in Northern Ireland at http://thewinecompanyni.com/. Want to get in on the action? Get your hands on a festival pass for the whole week for £10, giving you access to as many of the £5 Wine Flights as you fancy. Passes can be bought via the DrinkUp.London website and collected from the Devonshire Square Hub, or you can purchase at the Hub directly. To give you a taste of what’s in store, check out images of previous London Wine Week events at http://www.londontown.com/LondonEvents/London-Wine-Week/845f9/. Whether you want to soak up the atmosphere and enjoy time with friends or you want to educate yourself so that you can reach an enviable wine-connoisseur level of knowledge, you’ll be spoilt for choice with the venues and events on offer. Next Next post: Girl’s Football Week and the FA’s drive to drive up participation.